“In relationships, the little things are big things.” No truer words have ever been said as these by Stephen R. Covey, author of The 7 Habits of Highly Effective People. Building and nurturing relationships is important for any successful person or business. 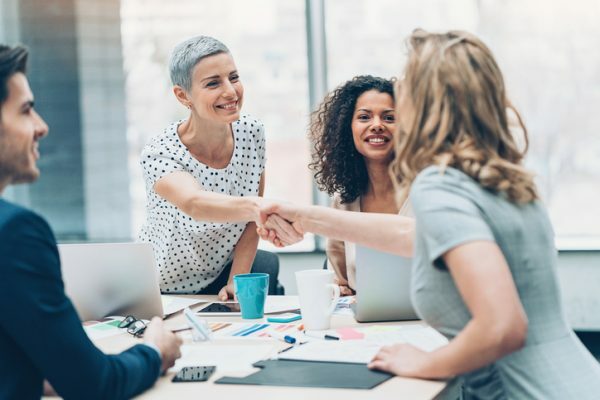 Each of these individuals were successful retailers and, like Stephen Covey, they, too, understood the value and importance of relationships. Of all generations, millennials have had the greatest influence on the advertising and marketing world. Their views and opinions and how they communicate amongst each other shifted how advertiser brands engage with them. 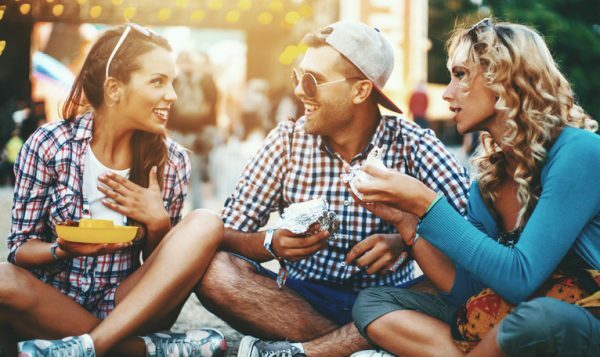 According to an early study conducted by Harris and Eventbrite, millennials would choose to spend money on experiences versus things and the greater majority had participated in live events in the past year – like concerts, festivals, themed sports, etc. While millennials, as a target audience, may have been a catalyst to the growth of event/experiential, it is now an important component of many brands’ marketing campaigns – regardless of age groups. Marketers will spend nearly 21% of their overall budgets on event/experiential in 2018 compared to 19% in 2017, according to a 2018 report by Event Marketer. $1.5 trillion. 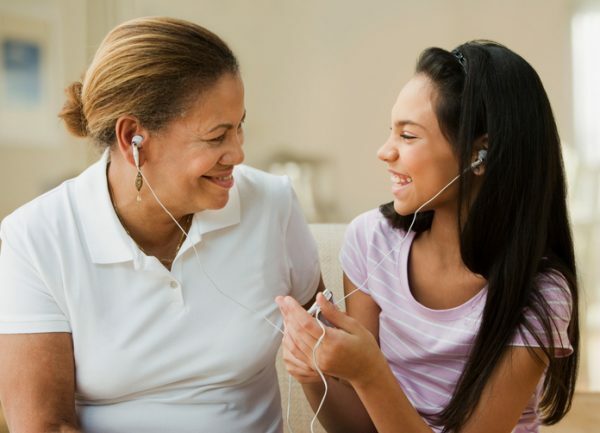 That is the buying power of the Hispanic consumer – the largest minority market in the U.S. According to the Selig Center for Economic Growth, this group’s economic clout has grown 203% since 2000, which makes it one of the fastest growing consumer markets here in the U.S. This group represents nearly 18% of the country’s population. Advertising to ethnic audiences was once considered an afterthought. However, as the buying power of Hispanic consumers continued to increase, its importance as a target audience for advertisers grew. 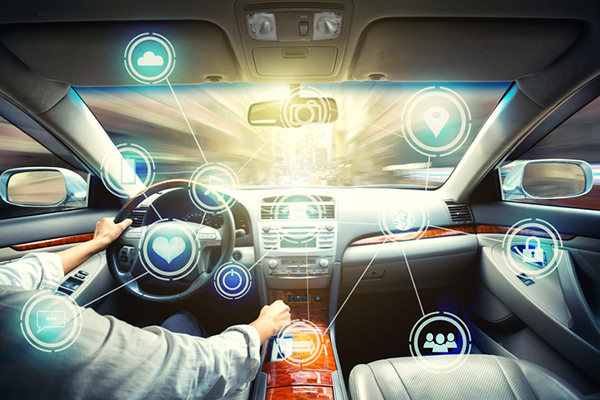 Earlier this year Kantar TNS, a global research agency, released an automotive study focused on the connected car. The study revealed that owners of connected vehicles are indifferent, unaware and/or distrustful of the technology that is available to them in their vehicles. Specifically, 47% of owners of connected vehicles are unaware of some of the features that classify them as connected. Written with the manufacturer in mind, the study included a total of four insights and the opportunities within those insights. Upon reading the study, it dawned on me that there are ways that radio can help solve some of these issues for the auto industry and local dealers, while also increasing radio’s share of ad dollars. Here we are – mid-July, lush gardens, warm weather, barbecues and picnics with friends and families. The mid-point of summer and the year are now over. This means only one thing – back-to-school shopping is in full swing! While it may seem difficult to believe, go into any retailer of clothing, shoes or office supplies and the deals are just starting as the school shopping season runs from July through September. These retailers, whether they have a national footprint or one location on Main Street, have the same goal – to reach potential shoppers, get them to their location and shop. Why? 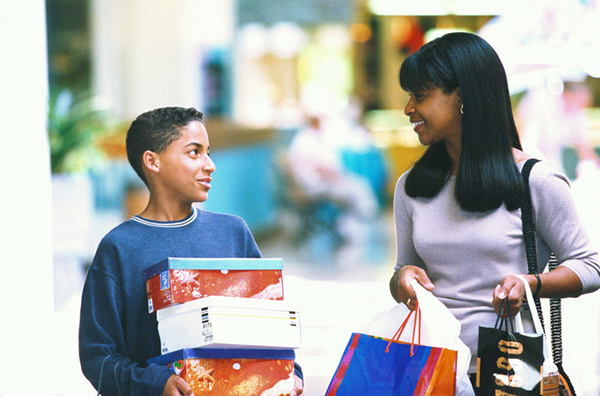 Because back-to-school shopping is the second biggest shopping season for retailers. And according to the National Retail Federation, 2017 back-to-school (BTS) shopping was expected to reach $83.6 billion. Last week’s post laid the groundwork for the current state of elections in 2018. This post covers radio’s revenue opportunity for attracting political spending. 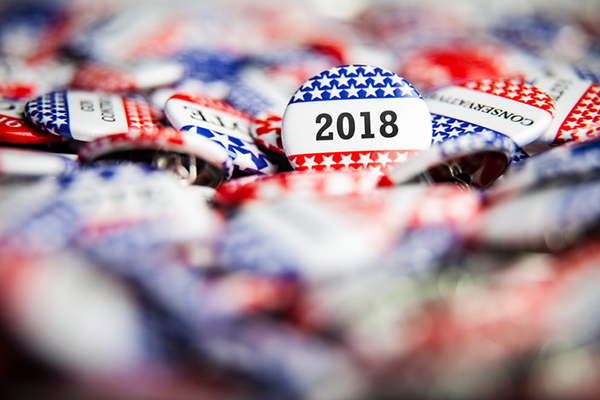 One of the biggest debates on political media buying is the potential shift from traditional media to digital and other alternative marketing platforms. There are two trains of thought.